Inaugurated on July 4, 1912 in commemoration of American Independence, the Manila Hotel is the oldest five-star hotel in the Philippines. The historical hotel is indeed grand with its lobby and common area, huge ceilings and prominent light fixtures. The lower block, reception and common area were part of the original structure. 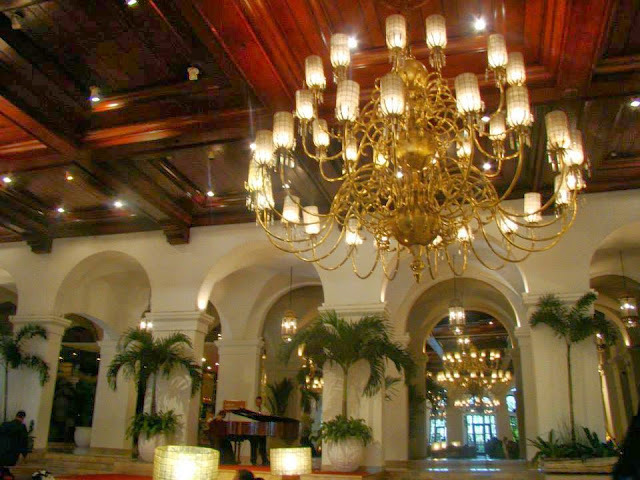 It is famous for its grand lobby, restaurants and ballroom. 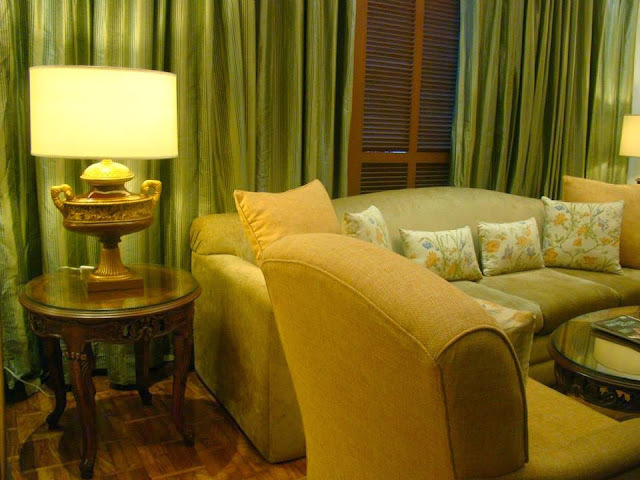 The 570-room premier hotel was built in 1909 to rival the Malacanang Palace. The hotel was designed by William E. Parsons, then a famous architect from New York. He carried on the city planner's (Daniel Hudson Burnham) vision of a picturesque hotel along a tree-lined bay boulevard. 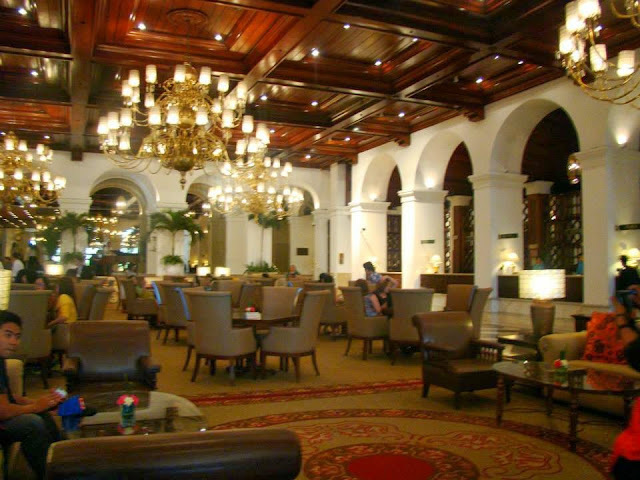 Hence, Manila Hotel was built on a reclaimed area of 35,000 square meter and the rest is history. Manila Hotel was remodeled in 1975. The high-rise building behind the original five-story structure was completed in the late 1970s as part of its expansion. I was thrilled receiving an invitation to an afternoon tour of Manila Hotel. I was there for the Chinese New Year celebration early this year and was awed by the grandeur I saw at the ground floor. Walking into the grand lobby feels like being transported back in time. Charming men and women elegantly dressed in Victorian style greet you warmly into the hotel. Such costume display seem magical and theatrical—a good eye candy. 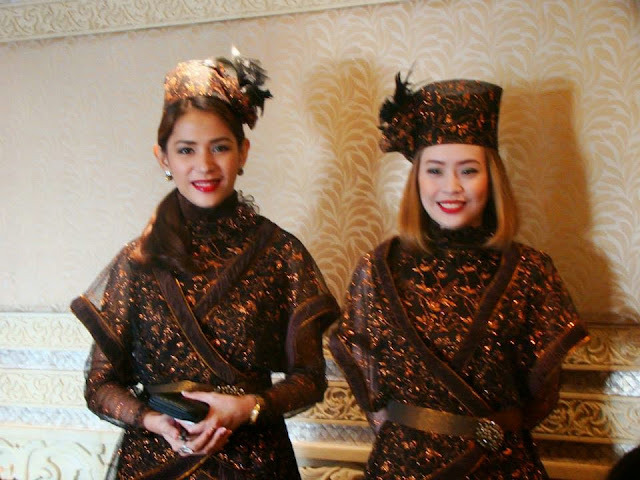 In no other hotel in the Philippnes will you see front office personnel garbed in such fancy uniforms. 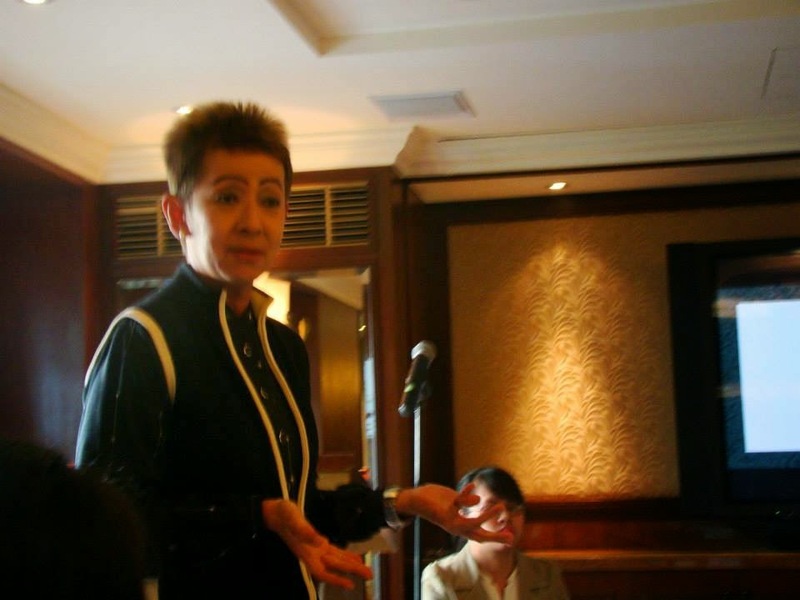 Manila Hotel’s SVP for Marketing, Denise Tambuatco, further played up on my curiosity with tales about the hotel’s cultural heritage. It had been a temporal home to numerous diplomats, dignitaries, politicians and famous personalities. It had been witness to numerous parties, gatherings, treaty signings and socialite activities for over a century being the country’s center of entertainment. By listening to her talk about Manila Hotel’s aim to make changes to create a distinctive and more welcoming experience, I can’t help Manila Hotel but wonder how more beautiful Manila Hotel would be once the new enhancements are in place. Maintaining the Grand Dame hotel’s momentum is no easy task. The customers are evolving and so are their needs. According to Ms. Tambuatco, the hotel is constantly on the lookout for improvements so travelers and guests alike will have a better stay. Satisfied customers would equate to returning guests in the future. 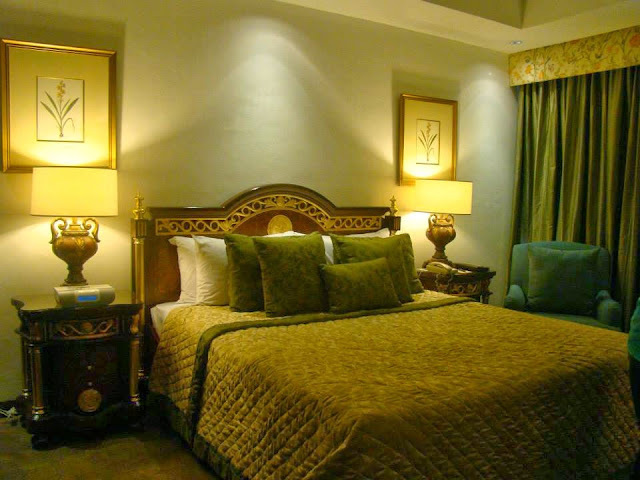 Perfecting new concepts and unleashing innovations would truly make Manila Hotel guest appreciate the colonial feel coupled with modern amenities and services. This is part one of my tour. Watch out for the next one in the three-part series coming in this week.